Ernest Shackleton Loves Me Event homeCustomer reviews HamiltonThe PromNetworkTo Kill a MockingbirdKiss Me KateHadestownOklahoma! Why See Ernest Shackleton Loves Me? 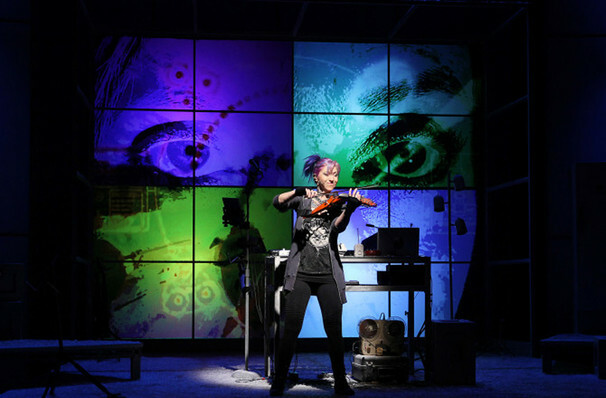 One of the most innovative and surreal new musicals around lands Off-Broadway, after runs in Seattle, New Brunswick and Boston. 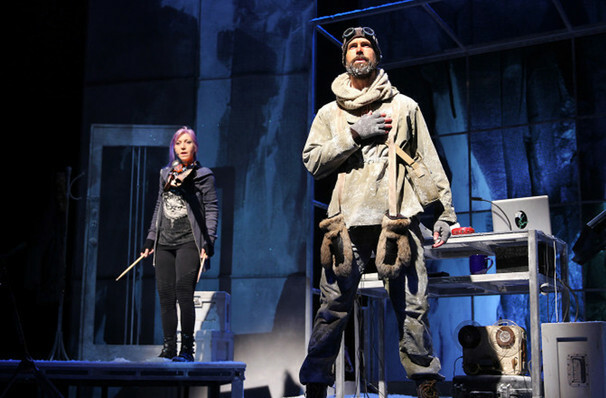 Written by Tony winner Joe DiPieto and scored by Valerie Vigoda and Wade McCollum (of the musical trio Groovelily), Ernest Shackleton Loves Me employs a dazzling mix of lighting, dynamic set design and projections to tell the story of the unlikely romance between the famous Arctic explorer and an out-of-work single mom. 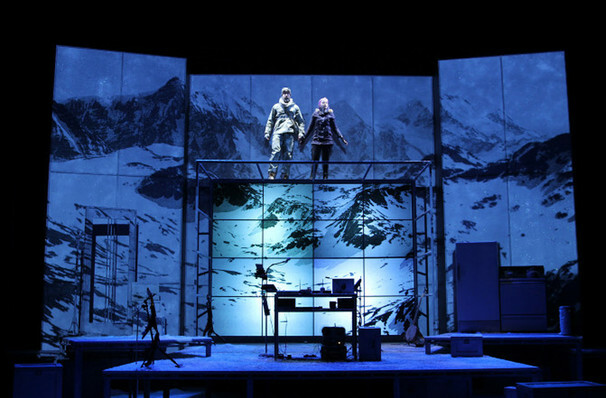 The show has received boatloads of plaudits during its previous runs, lavished with particular praise for meshing together its multi-media elements and very human story. Vigoda and McCollum themselves lead this New York engagement, while Lisa Peterson directs. 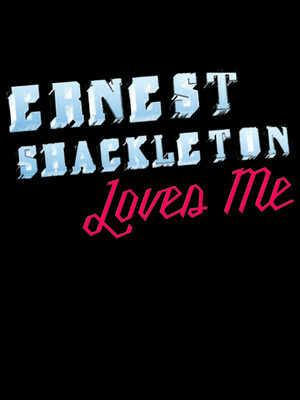 What is Ernest Shackleton Loves Me About? Kat is a bit down on her luck. Recently fired from her job as a video games music composer, she spends her sleep-deprived nights writing new music and checking in with her online dating profile. Out of the blue, shes contacted by the one and only Ernest Shackleton, the famed Arctic explorer, who then proceeds to step out of her fridge to lead her on a journey into the winter tundra. On the ensuing trek through the wintry wilderness, the two fall in love, and Kat is at last able to rediscover her purpose in life. Sound good to you? 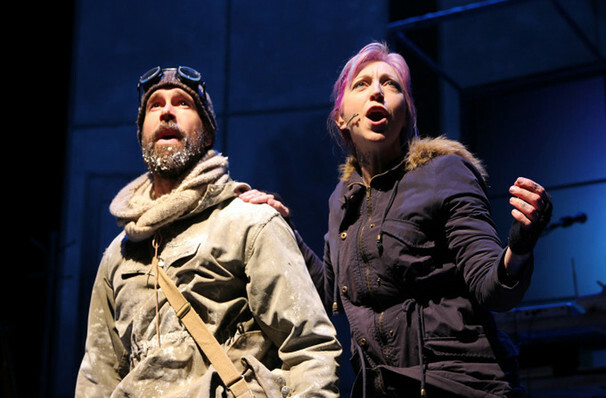 Share this page on social media and let your friends know about Ernest Shackleton Loves Me at Second Stage Theatre Midtown - Tony Kiser Theatre. Please note: The term Second Stage Theatre Midtown - Tony Kiser Theatre and/or Ernest Shackleton Loves Me as well as all associated graphics, logos, and/or other trademarks, tradenames or copyrights are the property of the Second Stage Theatre Midtown - Tony Kiser Theatre and/or Ernest Shackleton Loves Me and are used herein for factual descriptive purposes only. We are in no way associated with or authorized by the Second Stage Theatre Midtown - Tony Kiser Theatre and/or Ernest Shackleton Loves Me and neither that entity nor any of its affiliates have licensed or endorsed us to sell tickets, goods and or services in conjunction with their events.